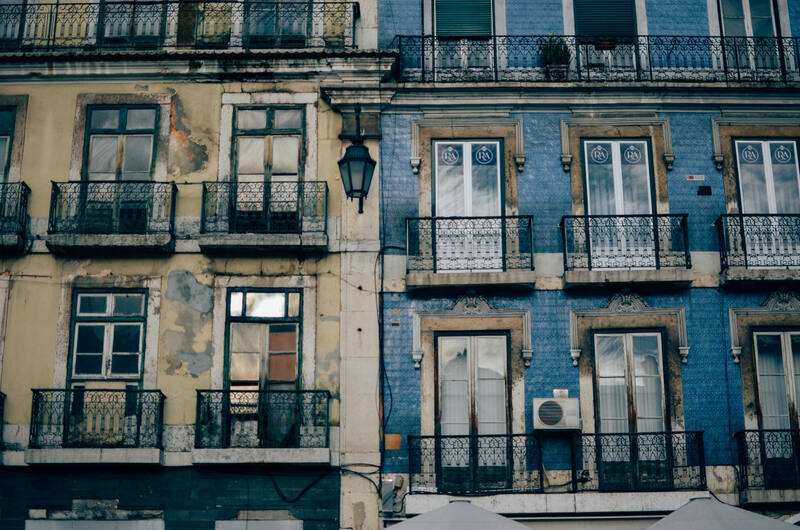 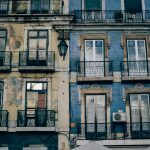 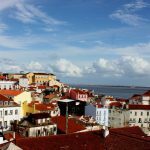 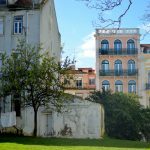 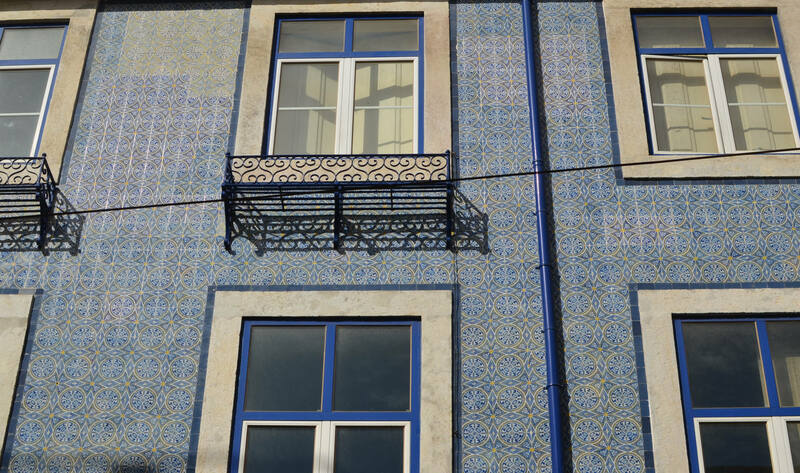 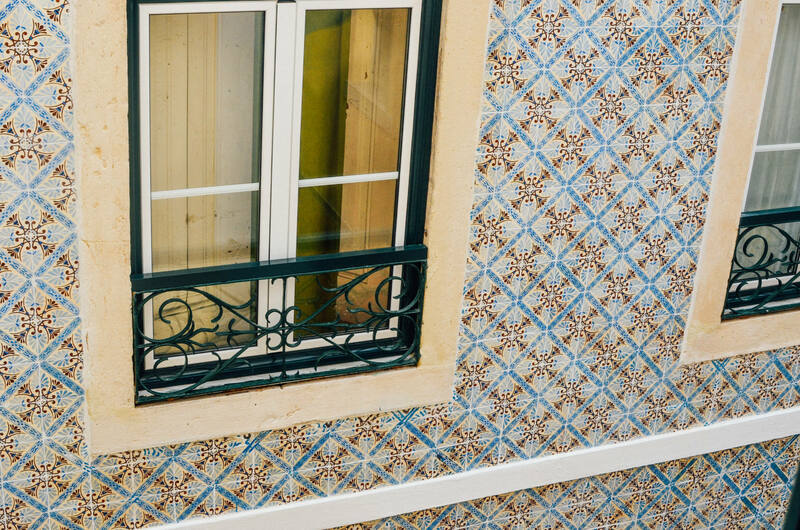 In Lisbon, it seemed, every second building was decorated in beautiful, colourful, patterned tiles; some well-kept and polished and others faded, implying a lost grandeur of sorts. 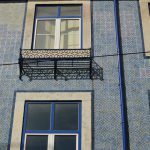 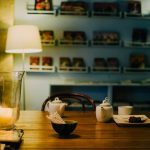 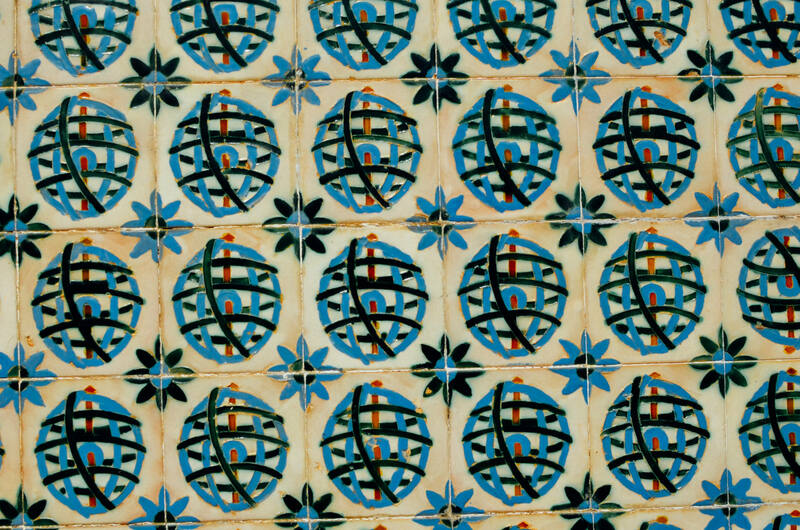 The tiles – azulejos – in all their psychedelic glory imbued the city with a sense of cheer and enthusiasm. 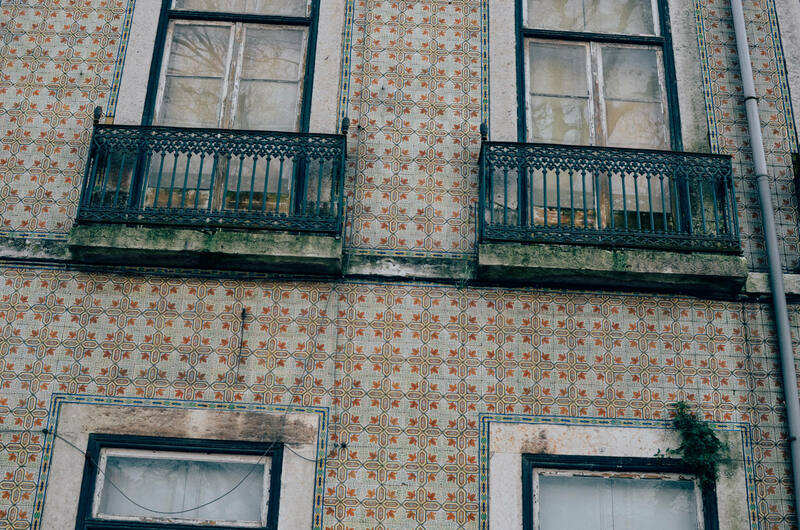 Art on every corner, a rainbow with every glance skywards. 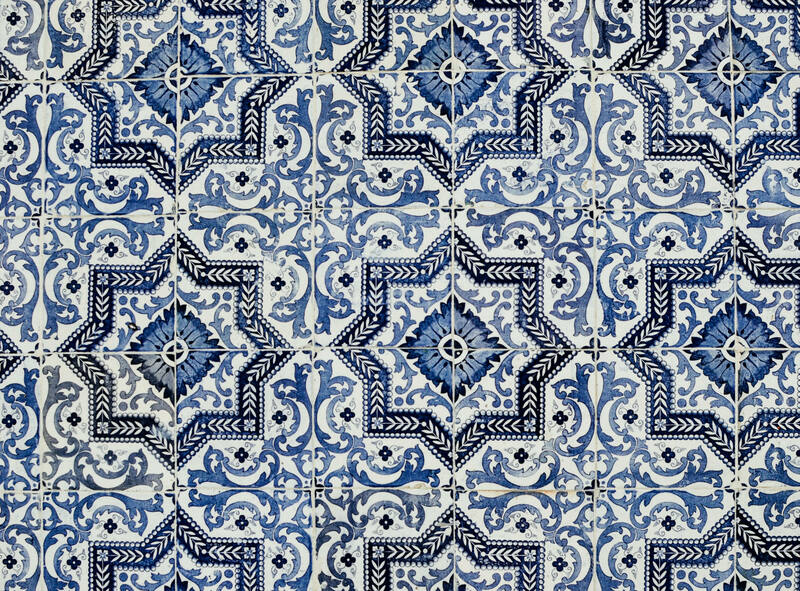 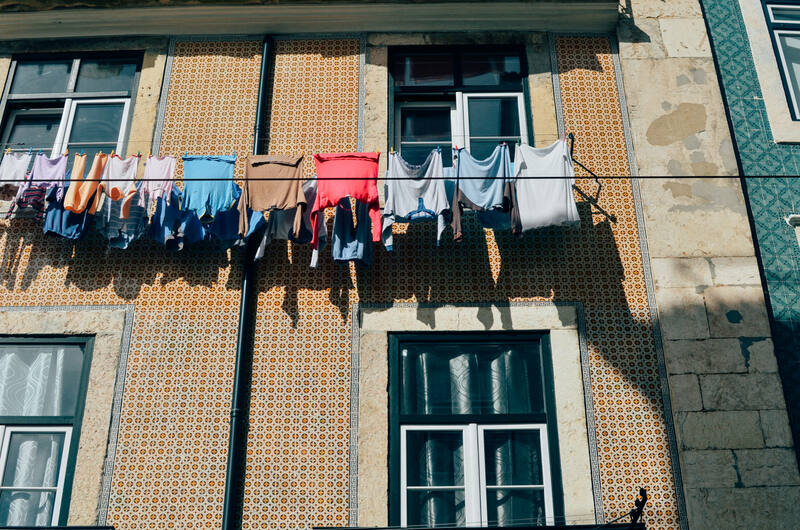 I want to wear these prints on my dresses, drape my tables in patterned cloth and hang tile-print curtains in my bedroom, just so I might transport a little piece of Lisbon’s vivid gaiety with me.